Singapore Airlines is all set to introduce its new premium economy class on the Delhi and Mumbai routes respectively. On the Delhi route, the new cabin class would be available from October 25 and on the Mumbai route from January 2 next year. 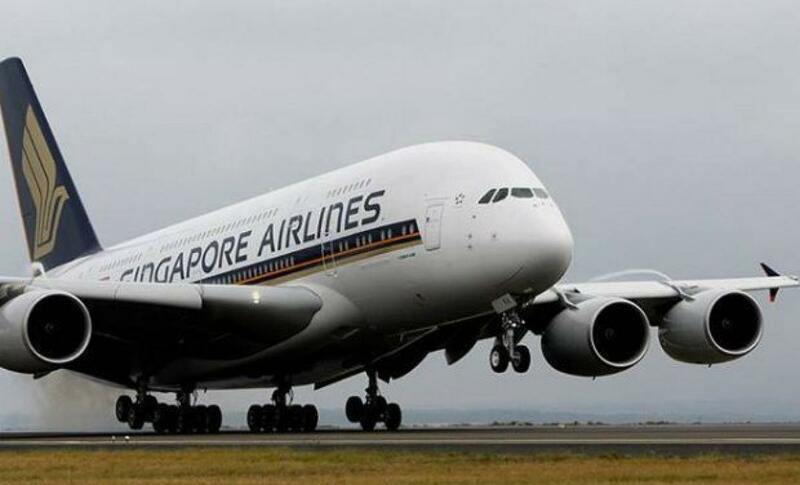 "It will be available on the Airbus A380 services from both cities to Singapore and onwards to Auckland, Frankfurt, Hong Kong, London and Sydney. "The premium economy class will be progressively introduced across the Singapore Airlines global network on 19 Airbus A380s, 19 Boeing 777-300ERs and the first 20 Airbus A350s," the carrier said in a statement today. This class has been developed after a two-year development programme with an investment of about USD 80 million. Among others, premium economy customers would be eligible for priority check-in and baggage allowance of 35 kilograms. "Our decision to introduce the premium economy is in response to the feedback received from our customers which highlighted the increasing global acceptance for this new cabin class," Singapore Airlines General Manager (India) David Lau said.